RHAM students go back to school Wednesday. As RHAM students headed back to school on Wednesday, there were changes in the parking lot after a teacher died last spring when she was hit by a car. 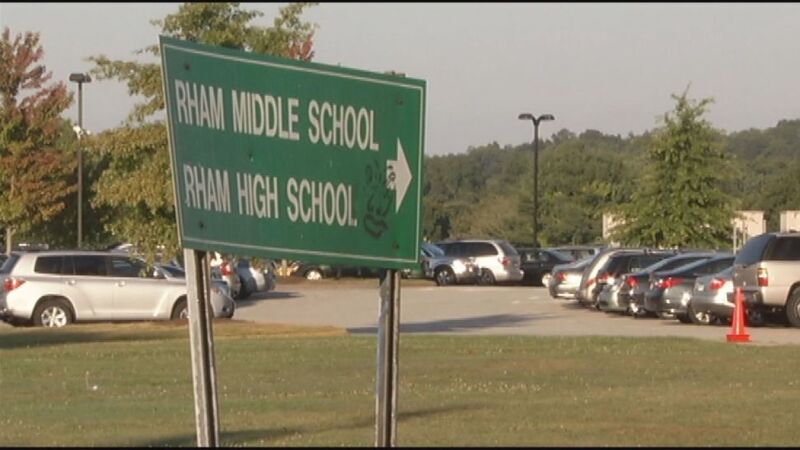 Math teacher Dawn Mallory was walking outside RHAM Middle School in March when a parent accidentally drove into the bus lane and ran into her, according to police. Police said that the driver, Elizabeth Everett had been drinking. Now, the parking lot has signs, speed bumps and concrete barriers to make the drop-off area safer and improve traffic patterns. Buses will now drop students off behind the high school, located on the same campus, and parents and teachers will take other entrances in order to ease congestion and confusion. Cars can access the middle school from State Highway 316 and Rham Road and the high school from the State Highway 316 entrance closer to Wall Street. The new traffic pattern maps are located on the RHAM high school and middle school websites. Everett is due back in court on Thursday, facing a felony charge of misconduct with a motor vehicle. She was also cited with unsafe backing. Everett was released from custody on a $100,000 bond. She has not pleaded yet in the case, according to the state judicial website.